Now that Marc Garneau has bailed out of the Liberal leadership race and declared Justin Trudeau's victory a done deal, the big question may be what Trudeau will be leading when all this is over next month. Now that Marc Garneau has bailed out of the Liberal leadership race and declared Justin Trudeau’s victory a done deal, the big question may be what Trudeau will be leading when all this is over next month. No matter how the Liberal party scrambles to put on a pretty face, it is not a happy place. If Garneau is right — and all signs from the beginning of the race say he is — the Liberal leadership contest among the remaining seven candidates has become all but officially a coronation with a half-dozen props. The leadership contest that was supposed to revive and relaunch the Liberals as an exciting alternative in Canadian politics has instead left the party without discernable purpose beyond power, betting the house on a long-shot called Trudeaumania 2.0. Garneau’s capitulation, while understandable, was not exactly a shining moment for Canada’s former superstar astronaut and national hero. For months, Garneau campaigned on the need to rebuild the Liberal party around new ideas and meaningful political debate, constantly chiding Trudeau that national leadership is more than a pretty face and hollow platitudes. Now Garneau says he is throwing in the towel because he did the math and can’t win. Instead, he is endorsing Trudeau because no one else can beat him, either. Garneau didn’t mention it, but there’s a good chance money also influenced his decision. The Liberals aren’t having a leadership convention per se — the voting is being done by phone and online — but a "showcase" of the candidates next month in Toronto will cost each of the campaigns a bundle for everything from travel to beer and buttons. If you’re going to lose, why not quit and save the money? 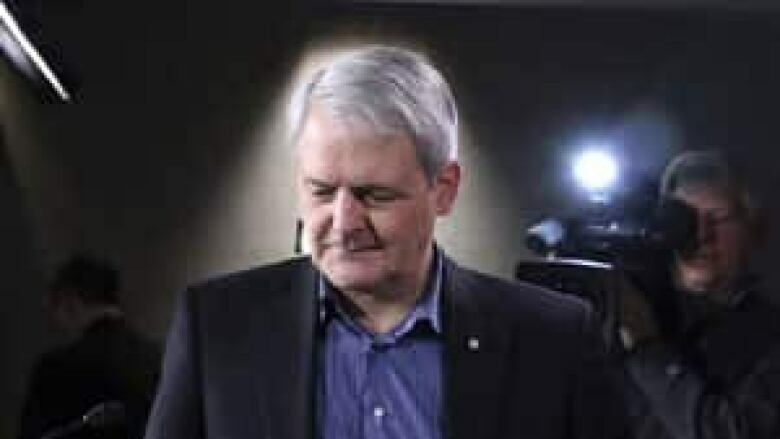 Garneau also understands a political calculus that confronts every losing leadership candidate: Throwing his support to Trudeau now when it could have an impact is a valuable IOU in Garneau’s pocket, and may go a long way to eliminate any bad blood between the two from the current race. Waiting to make nice after the race is over? Not so much. So far, none of the other leadership contenders has followed Garneau to the exit. Vancouver MP Joyce Murray has been openly butting heads with the Trudeau campaign and can’t be happy to see Garneau endorsing it. Nonetheless, she wants his former supporters, and is effusive in her praise. "In steadfastly promoting a substantive vision for the country, Marc contributed greatly to this leadership contest," Murray said in a written release. Martha Hall Findlay was even less subtle. "My campaign continues," she said in a release. "Marc represented a serious, substantive, experienced choice for the party, as do I." Assuming Trudeau does win, where does that leave the party? There’s no question that throughout the campaign, the charismatic Trudeau has been filling banquet halls and meeting rooms across the country on a scale unmatched by any other candidate. What no one knows is how much of that attraction during the leadership has been passing curiosity that will evaporate long before the next election. For sure, much of it won’t even translate into support for Trudeau in the current leadership race. According to the party, as a result of all the Liberal leadership campaigns combined, 294,000 people are now eligible to register to vote, but fewer than 100,000 have actually completed the paperwork. The Trudeau campaign has boasted enlisting 150,000 supporters, but by Garneau’s calculation, only about 70,000 of those have registered to vote. The supposed 80,000-odd no-shows caused a major dust-up this week between the Trudeau campaign and the Liberal party. Trudeau’s organizers blamed the "missing" supporters on the party registration system, and demanded an extension of this week’s deadline for voting registrations. 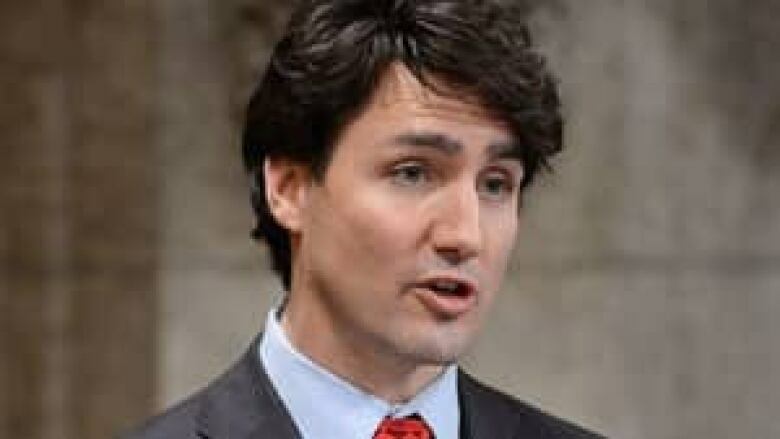 The extension until March 21 was granted, but not before angry words were exchanged between some of the rival camps, and the Liberal party was embarrassed in public by a lashing from the Trudeau campaign. 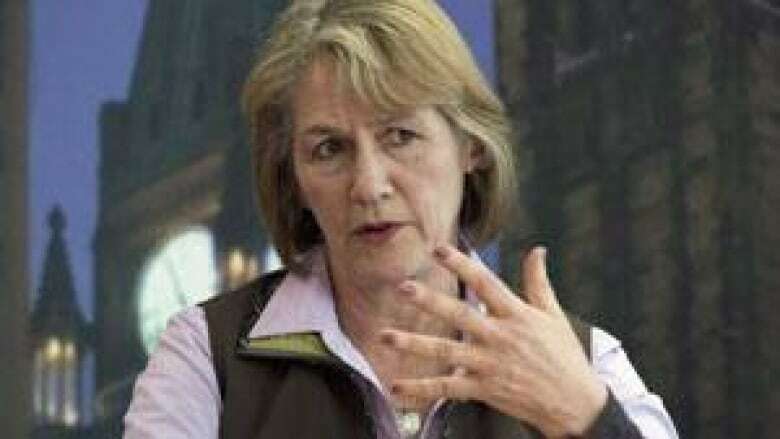 Joyce Murray’s campaign, for one, said the whole protest by the Trudeau camp didn’t smell quite right. For one thing, party insiders say there’s nothing seriously wrong with the registration system, and it’s normal that large numbers of people recruited by leadership camps don’t bother to vote. It’s not just a Liberal phenomenon — in last year’s NDP race that chose Tom Mulcair as leader, only about 65,000 party members voted out of a total 131,000 eligible to cast ballots. Besides, if Garneau is right and Trudeau already has 72 per cent of the vote, why would his campaign publicly go to war with his own party over extending the deadline to register even more votes? Trudeau’s organizers say they are just trying to ensure no one is disenfranchised by the voting system. A longtime Liberal strategist not backing anyone in the race has a different take. "Throughout the campaign, Trudeau has been winning mostly by convincing everyone he has already won it, that he has 150,000 supporters and no one else can touch him. "Now when the numbers are coming in at half what has been touted, his campaign is trying to blame it on the party. "I’m sorry but you have to question that kind of political judgment." The Liberals haven’t even chosen a new leader, and already they’re at each other’s throats.